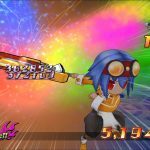 NIS America titles have been slowly making their way to PC over the past few months, with the likes of Phantom Brave, Criminal Girls: Invite Only, and Disgaea getting ported to the platform. 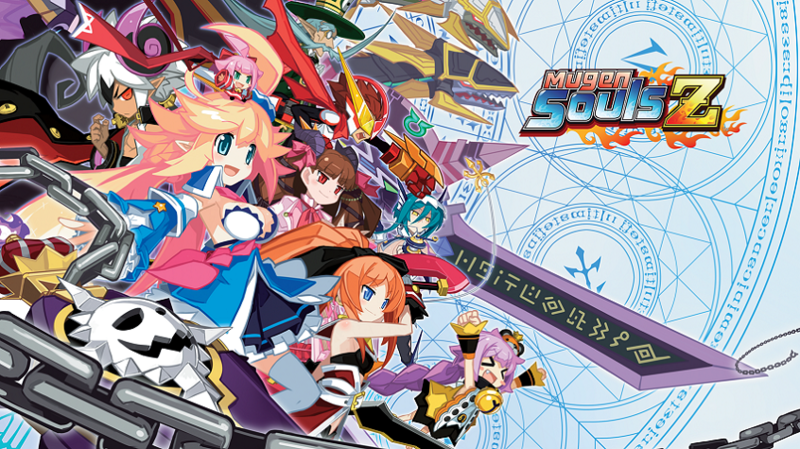 Today, another game original published by NIS America will be making its way to PC as Mugen Souls Z will soon be available on Steam. 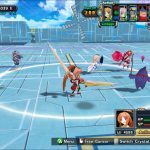 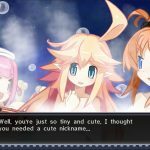 Ghostlight Interactive announced the upcoming release of Mugen Souls Z onto PC on its official website, which will feature full mouse and keyboard support and gamepad. 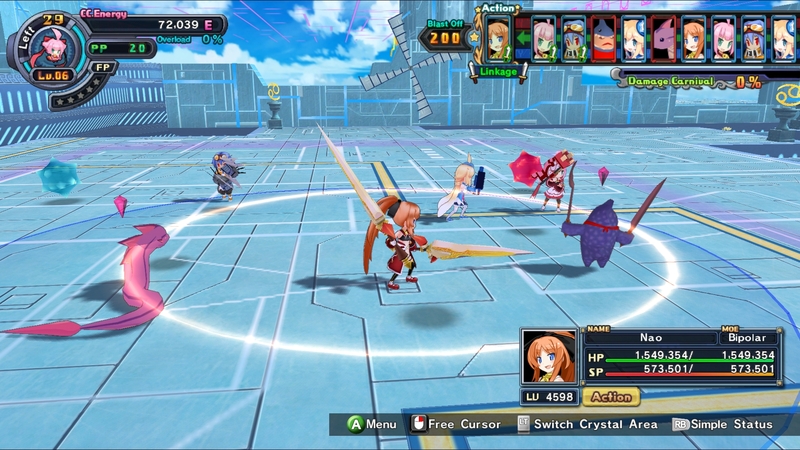 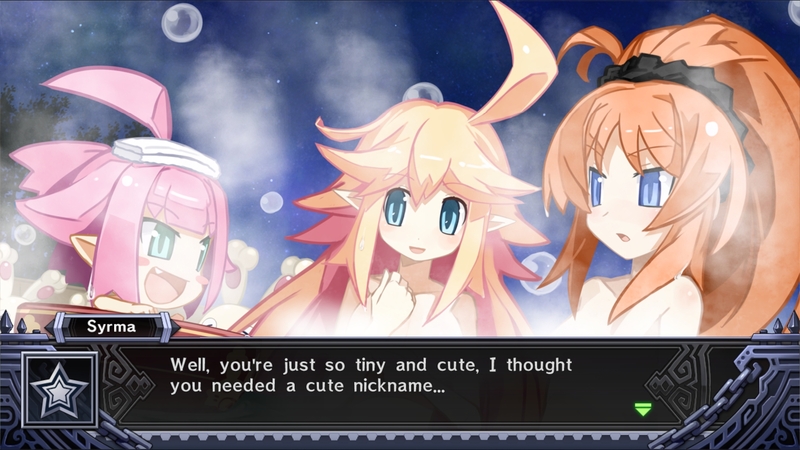 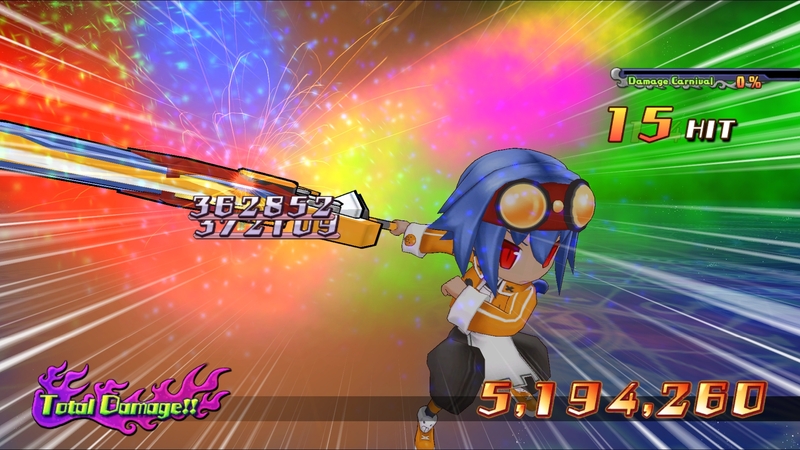 The Windows PC version of Mugen Souls Z has a number of features not present in the PlayStation 3 release. 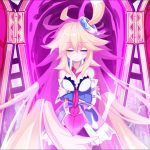 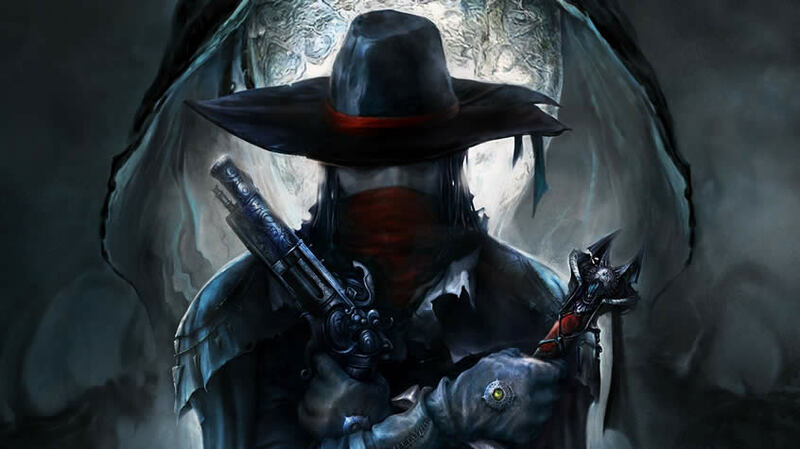 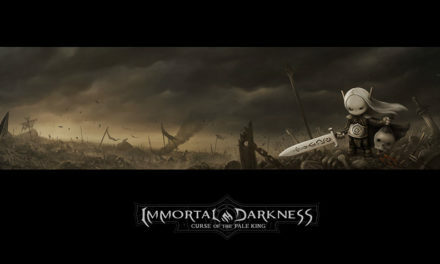 Ghostlight has confirmed there will be UI and graphical enhancements. 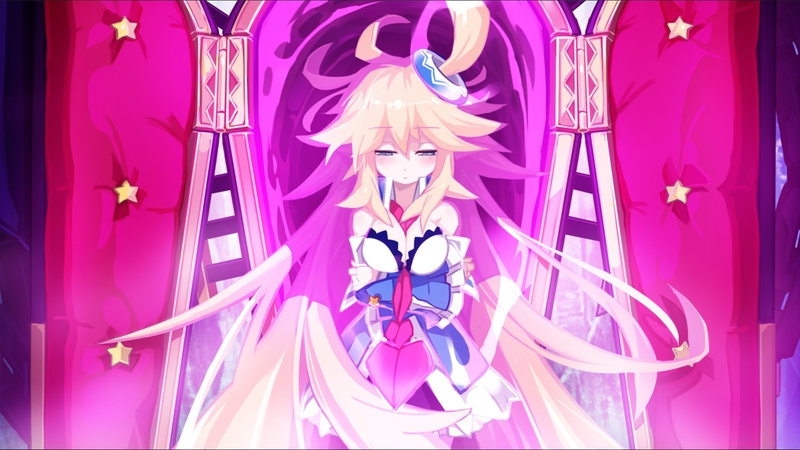 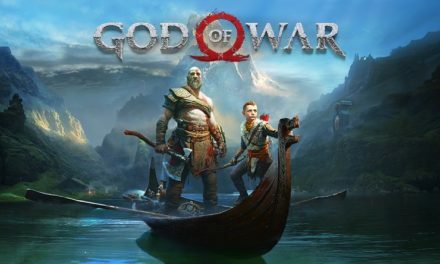 “Twelve worlds corresponding to the signs of the zodiac were created long ago by the ultimate gods and now a certain “something” capable of destroying each of the worlds is preparing to awaken from a long sleep.